The attorneys of Thompson Law have over 45 years of combined legal experience. We currently limit our practice to business and technology transactions (including start-ups), business ownership disputes, idea theft, bankruptcy, and immigration. Our attorneys have graduated from some of the most prestigious universities in the world, including the University of California Los Angeles (UCLA), and the Massachusetts Institute of Technology (MIT).  We are admitted to the bars of California, New York, and the District of Columbia, three of the most important jurisdictions in the country. We’re serious attorneys who study the law. We have worked on murder cases, court cases involving hundreds of millions of dollars, and many other high-profile cases. We have read millions of words in thousands upon thousands of cases, statutes and other legal authorities. We have worked in the chambers of federal and state appellate court judges, advising judges on how to rule in cases before them. We have each written in prominent legal publications, including Bloomberg Law, West Legal Publishing, and Nolo Law. We have worked in-house and in law firms. We have ranked near the top of our law school class at UCLA. We are smart, experienced, and tough. We pay attention to detail and we pay attention to our clients. We will represent you zealously and competently. We at Thompson Law know that finding the right attorney to represent you is a choice not to be taken lightly. That’s why we offer free consultations to walk you through your needs, the scope of your goals, and your budget. Tony Thompson is a partner in the law firm of Thompson Law in Los Angeles, California. He has more than 20 years of legal experience in bankruptcy, corporate and business law and transactions, tax resolution, student loan resolution, and trademark prosecution. He earned his J.D. and M.B.A from the University of California, Los Angeles (UCLA) in 1997, and his B.S. in Physics and B.S. in Aeronautics and Astronautics from the Massachusetts Institute of Technology (MIT) in 1991.  He is admitted to the bar of California, the bar of New York, the bar of the District of Columbia, the United States District Court for the Central District of California, and the United States Bankruptcy Court for the Central District of California.